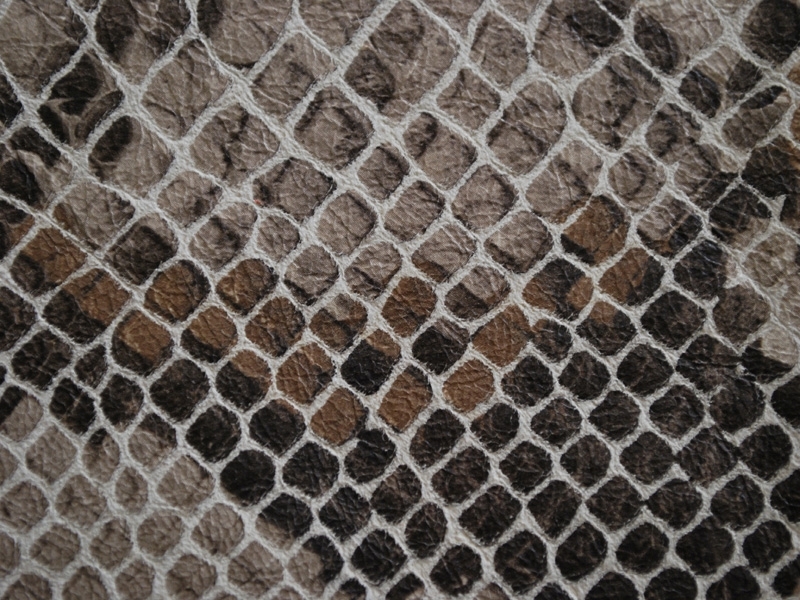 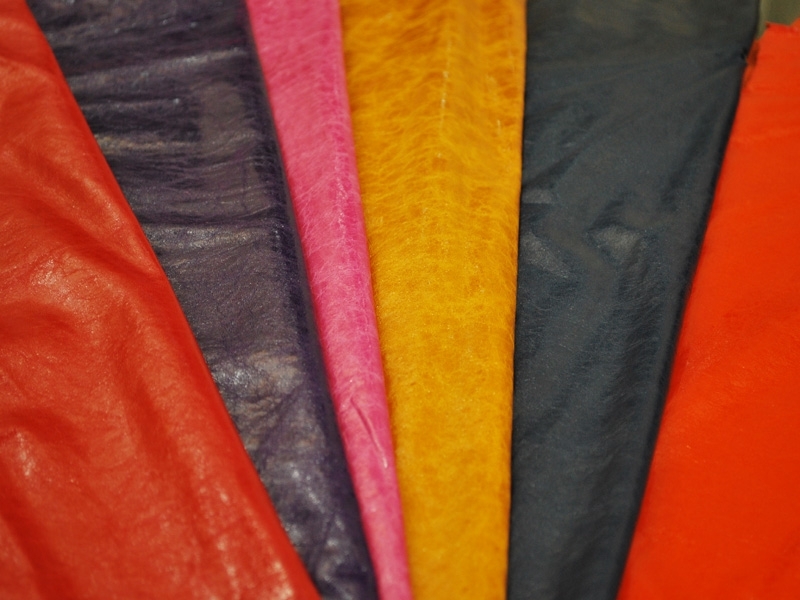 Our tannery only works with the highest quality lamb skins. 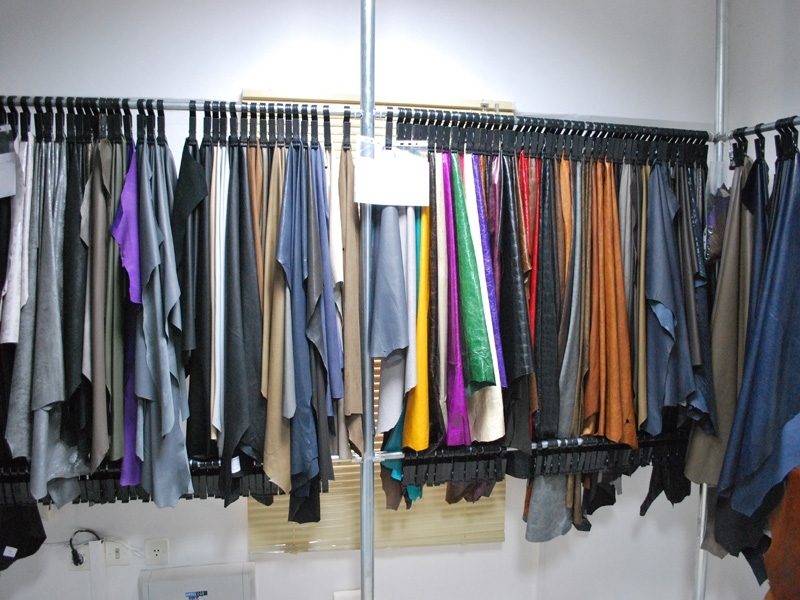 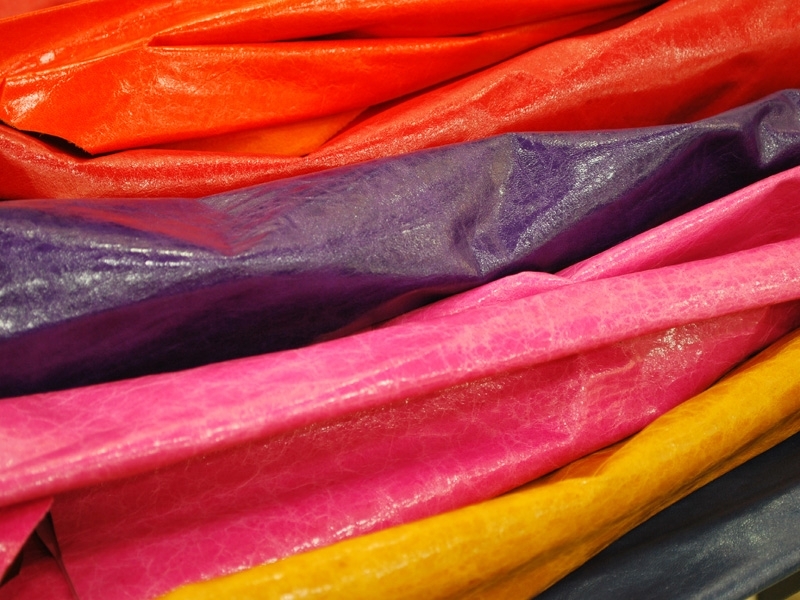 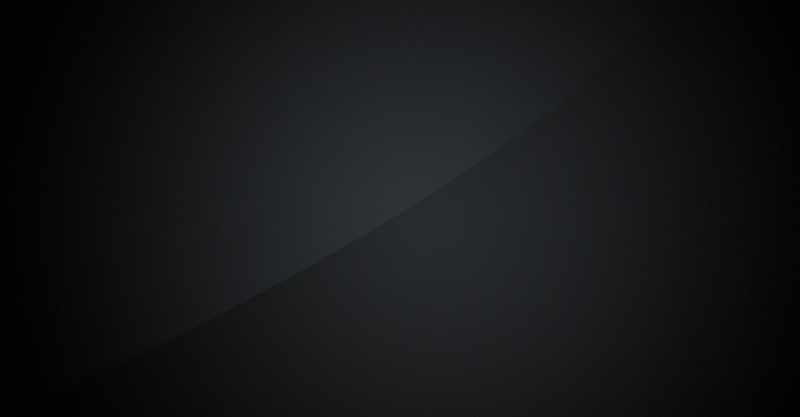 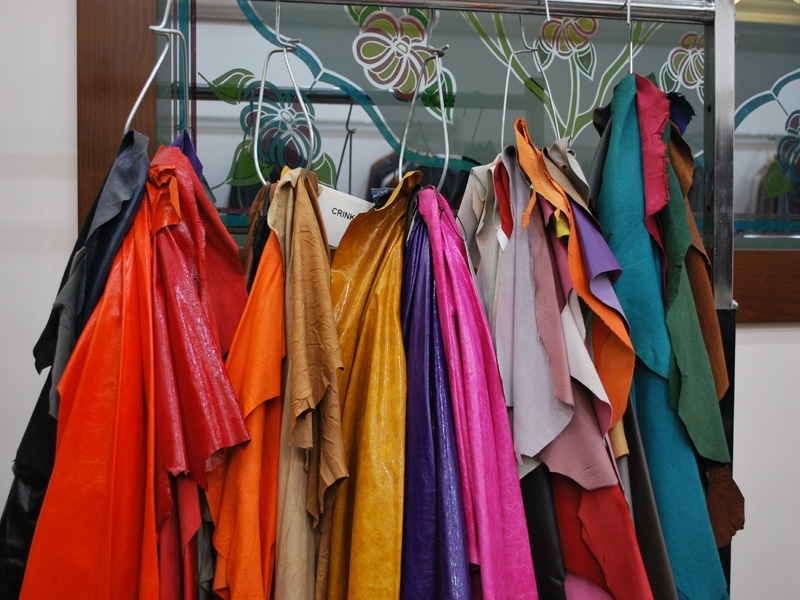 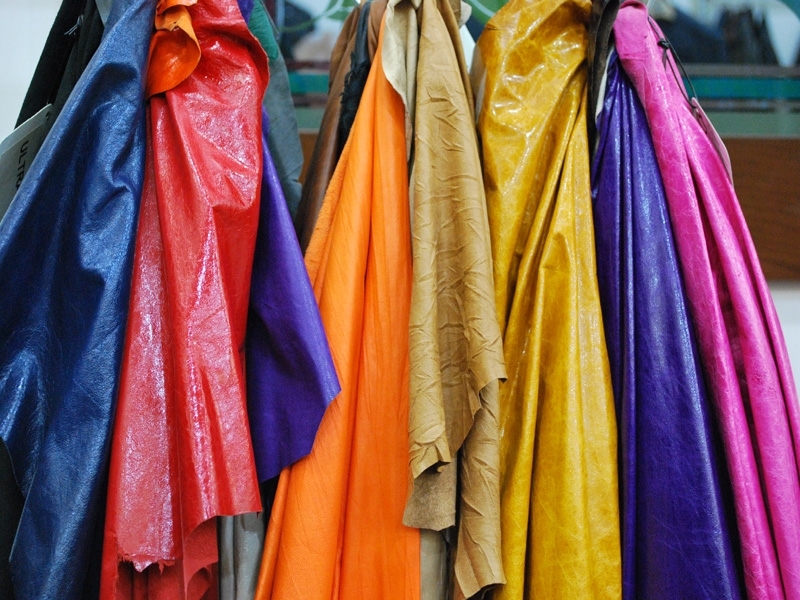 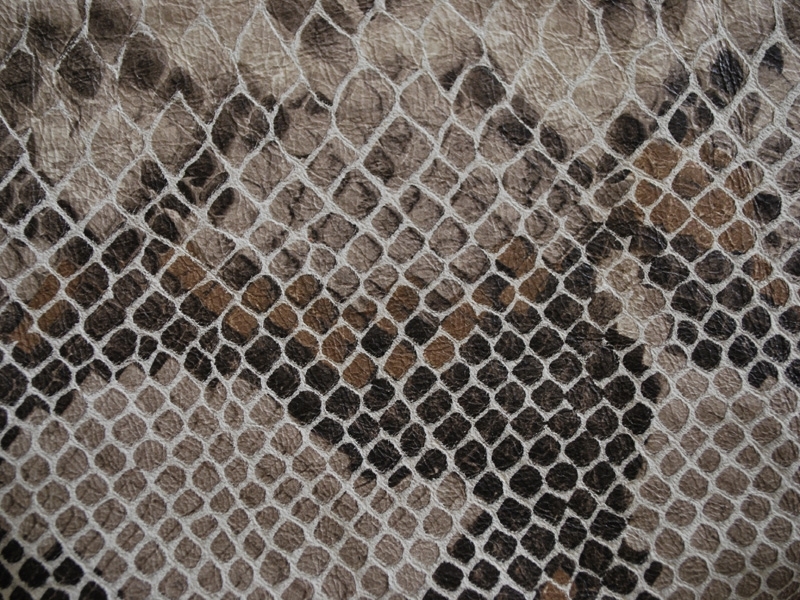 According to our customer requirements we produce every variety of garment leather. 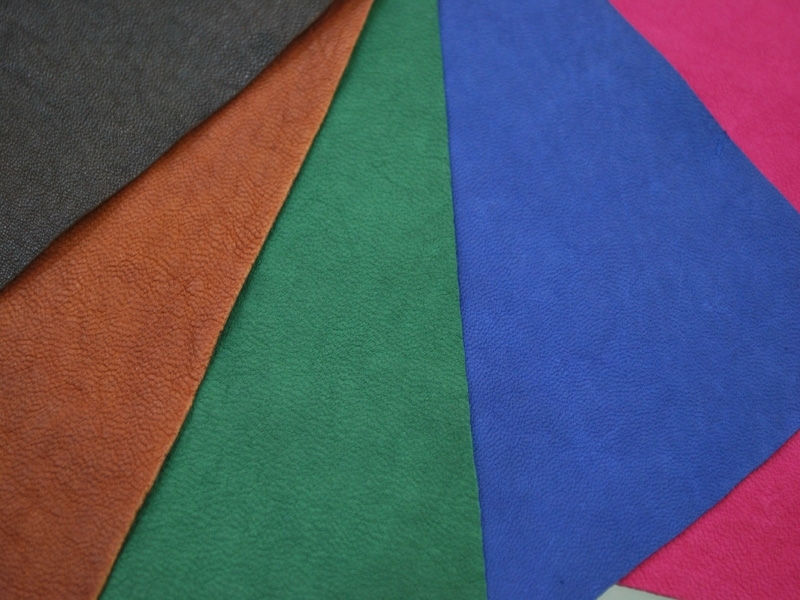 Furthermore we can manufacture leather for shoe uppers and handbags on demand.